The American-born filmmaker Eugene Green exists in his own special artistic orbit. All Green's films share a formal rigor and an increasingly refined modulation between the playfully comic, the urgently human, and the translucent, and they are each as exquisitely balanced as the baroque music and architecture that he cherishes. 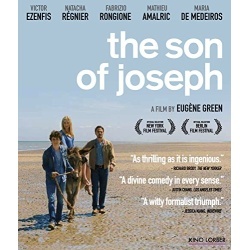 His latest movie, The Son of Joseph, is perhaps his most buoyant. 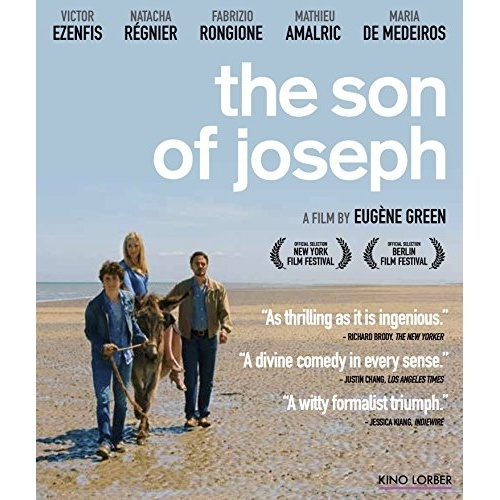 A nativity story reboot that gently skewers French cultural pretensions, it features newcomer Victor Rongione as his, respectively, callous and gentle alternative paternal options, and Natacha Regnier as his single mother.